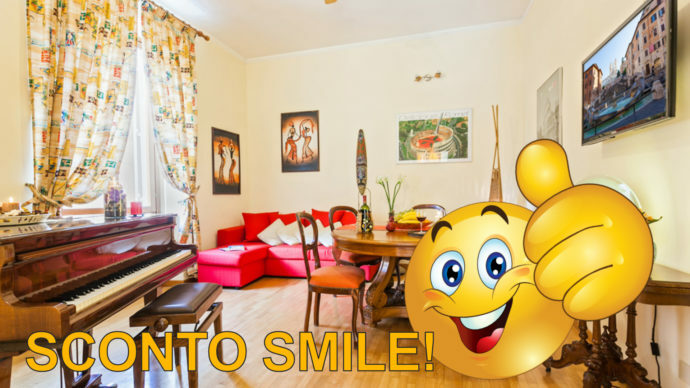 3 rooms in Apartment for students and professionals for long periods! 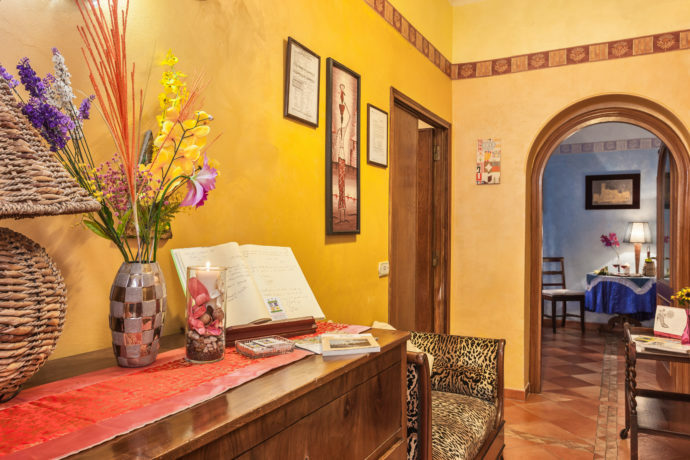 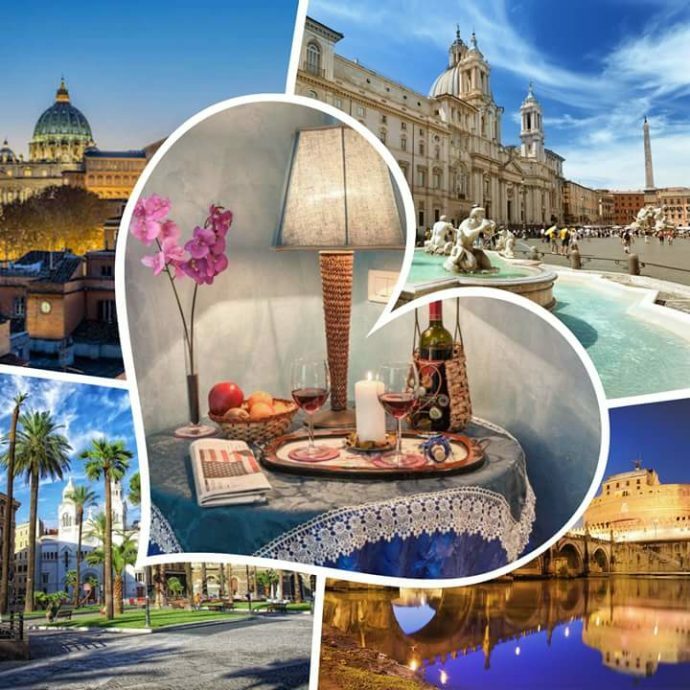 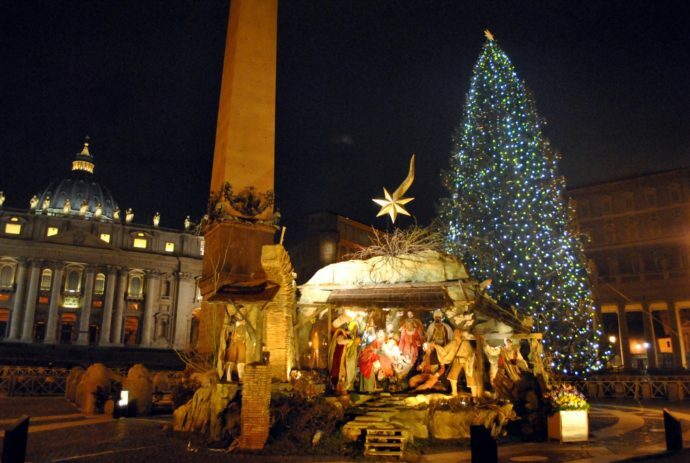 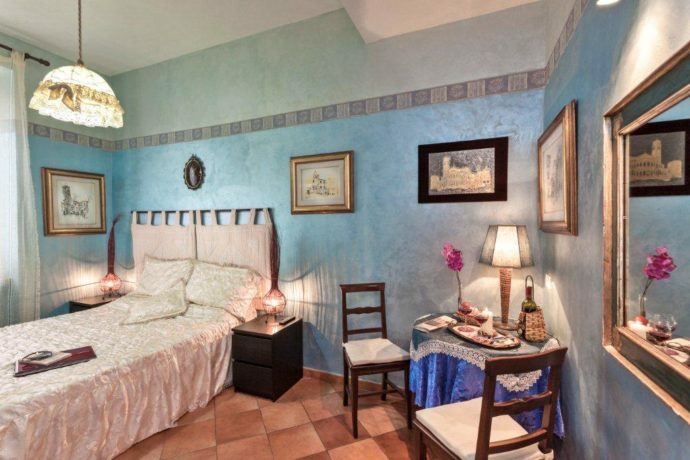 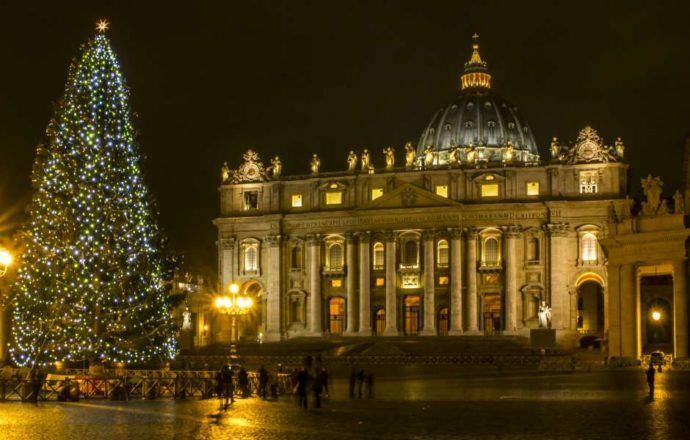 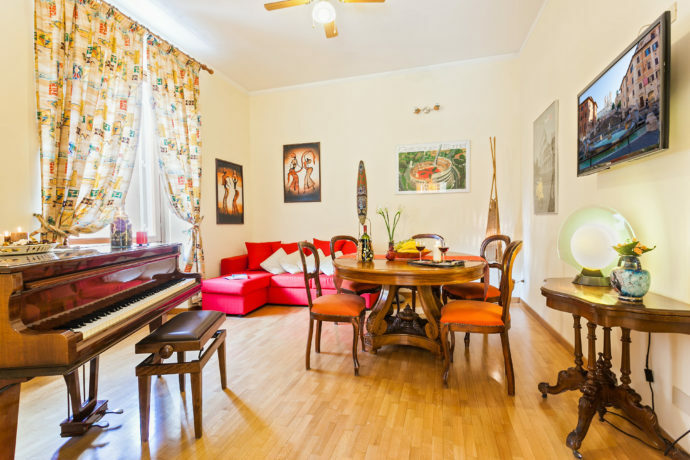 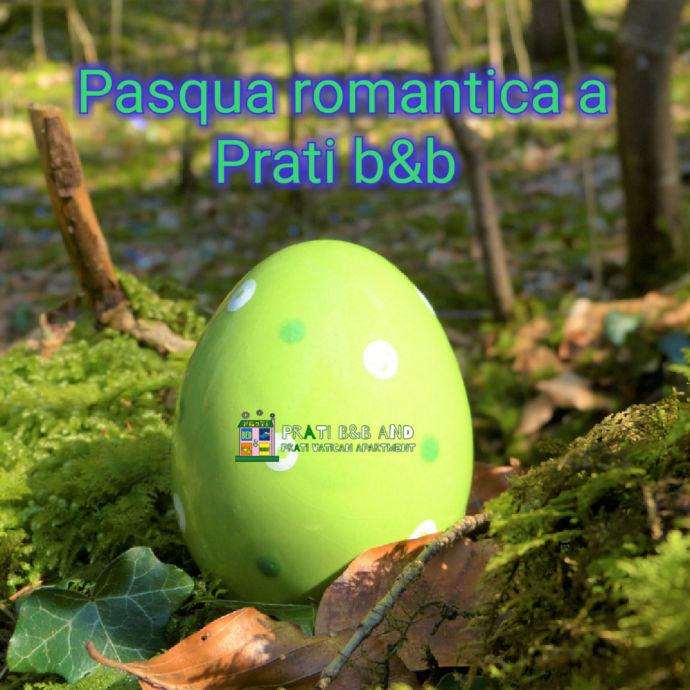 Short or long periods, Rome in B & B is special and convenient in autumn and winter. 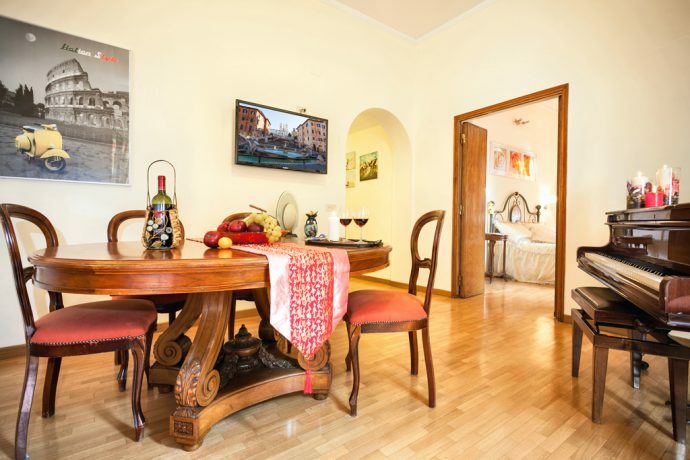 Apartment for 5 person a 90 euros only, the capital in Autumn and Winter is magnificent!